1. Select the shop button on the landing page. 2. Pick the category from the right hand navigation venue. You can shop by product, by story, by your personality clone and find a perfect gift. 3. Click on the product you want to buy. 5. 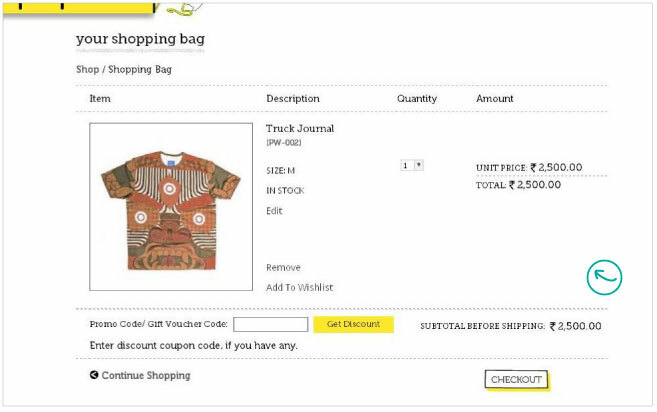 Enter the quantity of the item and then “add to bag” to put the product in your shopping bag. A hover will show you an overview of you cart and an option to view details. 6. Wishlist: If you want to save the item for later you can add it to your Wish list, by creating an account with us. You can share this list with friends & family so that they can surprise you with what you want from Play Clan! prices for the same, along with the total amount before shipping and discounts.